Forget cluttered gyms and enjoy a neat training area with the PT-36 Weights Rack from Marcy! Managing space in your gym will be as easy as your cool down routine with this ultra-functional weight plates tree. If you’re having trouble keeping all of your lifting plates in one place, then it’s time to get this rack organizer. 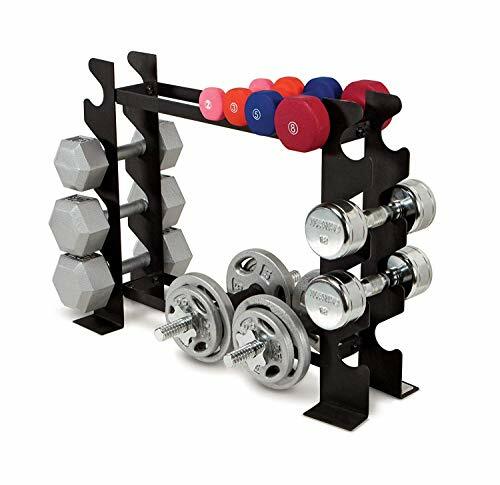 Whether it’s for your home or a professional gym, the Marcy PT-36 plates tree makes organizing weights a breeze, allowing you to focus on the heavy lifting and not the cleanup! Constructed from high-quality steel, this gym organizer showcases a heavy-duty structure that resists sweat and moisture to help prevent rust buildup over time – guaranteeing that the equipment will be reliable and long-lasting. This storage rack features an ergonomic and compact design with a pyramidal structure to provide enhanced stability, sturdy storage, and easier access. 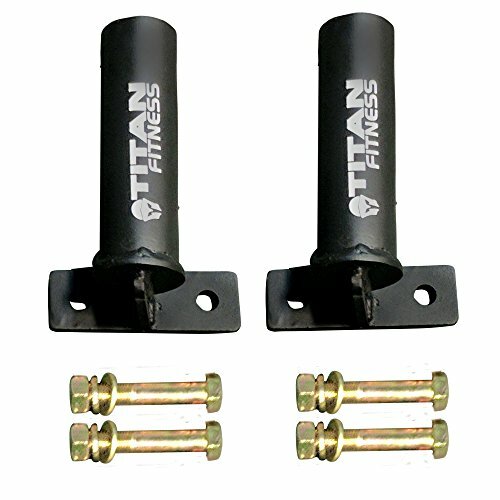 With a maximum weight capacity of 300 pounds, the eight storage rack will hold your weight plates with ease. This Marcy weight plate tree measures 30 x 30 x 32inches. 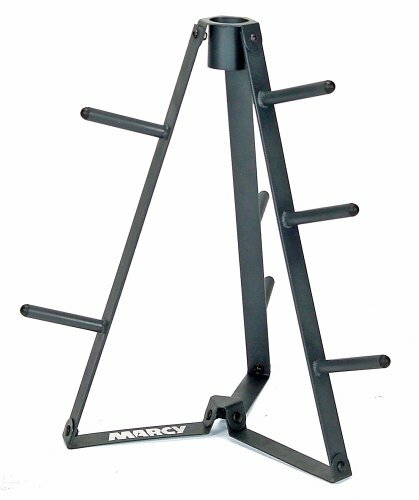 Get the Marcy PT-36 Weights Rack today and free up more space in your gym while you enjoy a comfortable workout!